The Magpies expected interest in the 24-year-old this summer but have always insisted he would not be sold. 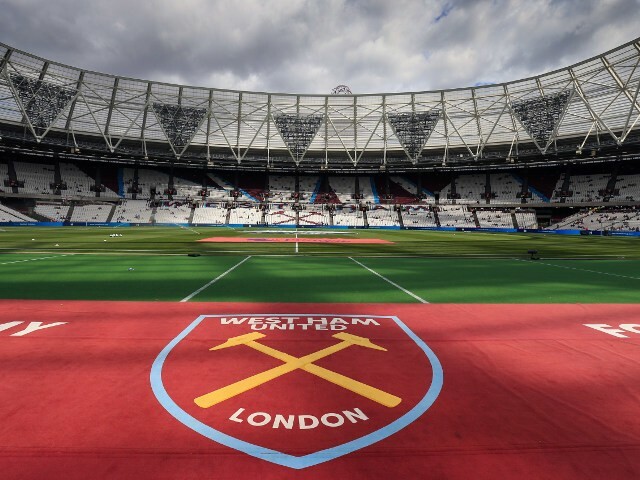 And West Ham’s bid, which could have risen to £25m, was quickly dismissed. Transfer Talk: Why’s Ronaldo wanting out? Posted in SkySports NewsComments Off on Transfer Talk: Why’s Ronaldo wanting out? West Ham have reportedly tabled a £20m bid for Sporting Lisbon midfielder Bruno Fernandes.